﻿﻿ IoT ... is it a handy dream? 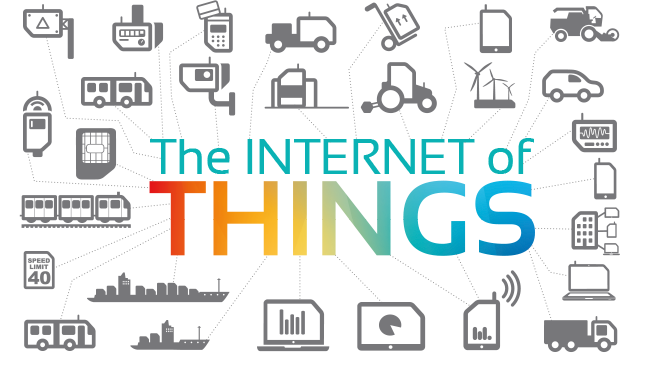 The Internet of Things (IoT) is a booming trend with promising transformation in business results for a multitude of industries and applications. Having smart objects, which can be just any objects, connected to the internet, receiving messages and commands, and communicating with a remote user / object is really full of potentials and can be exploited to previously unknown extends. Famous applications span civil life (smart cities, transportation, aviation, planting, safety, surveillance, etc. ), smart homes (full control on home appliances and conditions, remote monitoring, safety, etc. ), manufacturing (item tracking, inventory management, machine monitoring and control, order management, delivery and logistics control, etc), agriculture (temperature control, soil control, corps status tracking), among many other applications. But with all these promises, how attainable is this? In a not so long time ago held community gathering, some sessions were addressing IoT challenges and risks. Risks are in the first place security related, your devices keep collecting and transmitting data on your 'smart objects'. This data if accessed by unauthorized party can be a sort of backdoor on your business / personal life, and can be manipulated and tampered with, which will corrupt data integrity, and data abuse for malicious gains under attacks is one possibility. This unauthorized access can be for data in repositories and warehouses, or during transmission. This makes security an obvious challenge facing IoT applications. Among challenges that pose difficulties in front of widespread adoption are regulatory aspects. Constraints put on bandwidth use for communications, and regulations of clearance of imported devices (e.g. sensors and communication devices) is another challenge facing service providers who help their clients adopt these new technologies in industrial applications. Such kind of barriers can be territory-specific, subject to regulations prevailing in a certain country. This would also include data and privacy protection laws. However, this is not stopping technology providers and professionals from embracing a fascinating enabler. Technology companies keep developing components for IoT applications, and cloud providers already are availing platform services IoT-ready. Professional events presenting and promoting IoT applications in various areas are organized every now and then across the world. So it's continuing to grow and spread, and challenges will be overcome as needs persist. Posted on Apr. 11, 2018 by 'Rania Al-Maghraby' in 'Comments and Opinions'. Viewed 370 times. 0 comments. Check Related Posts.